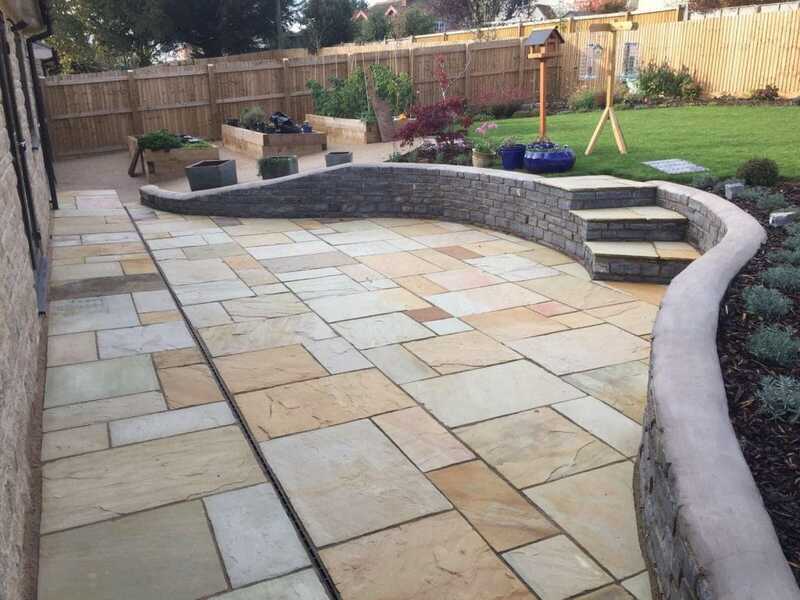 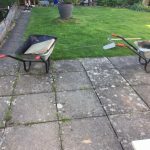 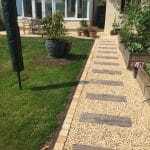 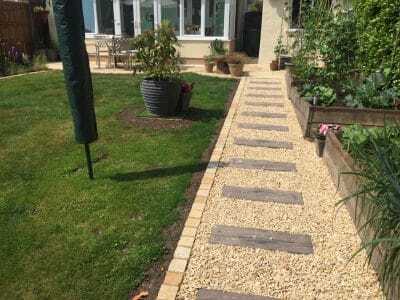 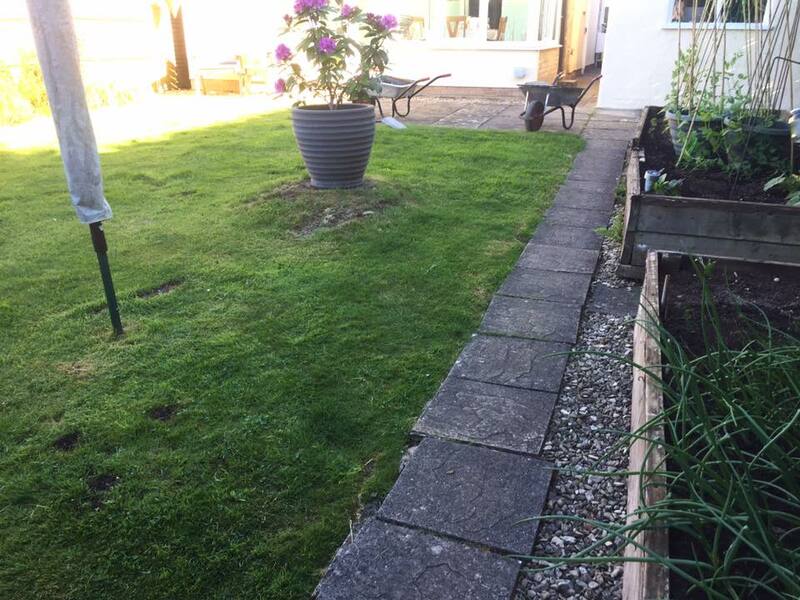 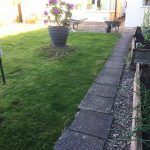 We create some of the best patios and paving solutions in and around Wells, Shepton Mallet, Wedmore, Somerset and the South West, at High Standards. 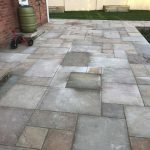 We have been creating beautiful and practical patios and paving for over 10 years, building our great reputation for craftsmanship, professionalism and friendliness. 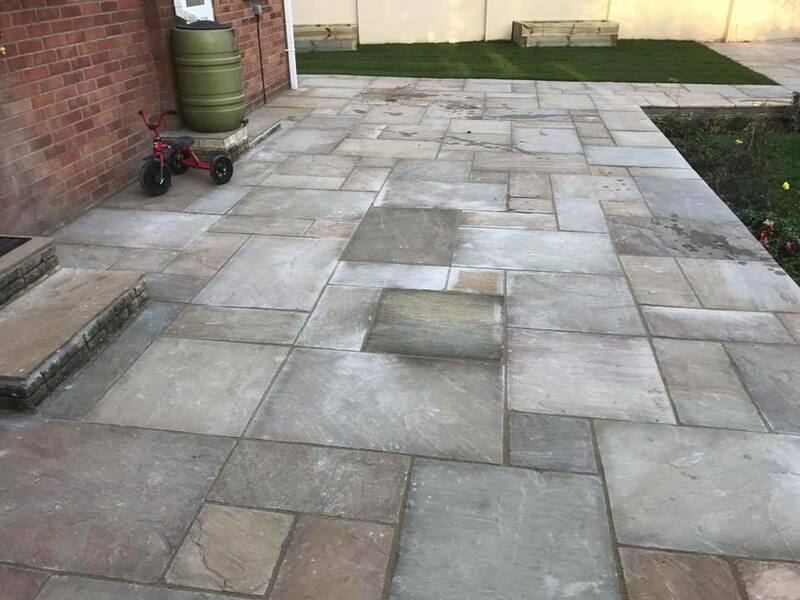 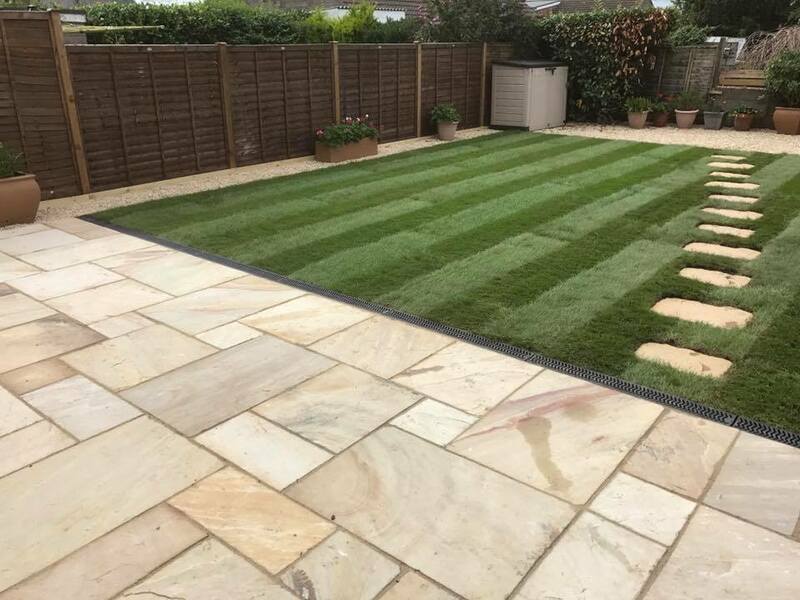 Our team of highly skilled installers have a wealth of expertise in patios and paving and have experience in all kinds of techniques, materials and styles to suit all customer preferences and property requirements. 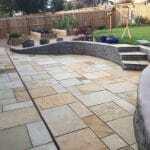 Here are some images from some of the most recent patios and paving High Standards have had the pleasure to work on. 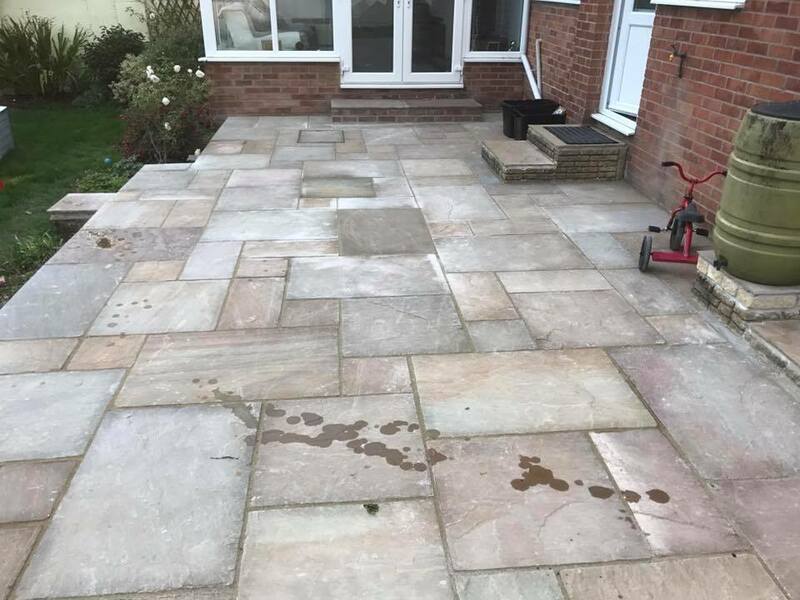 At High Standards, we understand that no two patios and paving are the same. 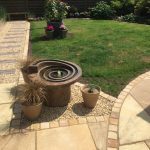 Our highly qualified team are experts in delivering bespoke patios and paving that are as individuals as you are. 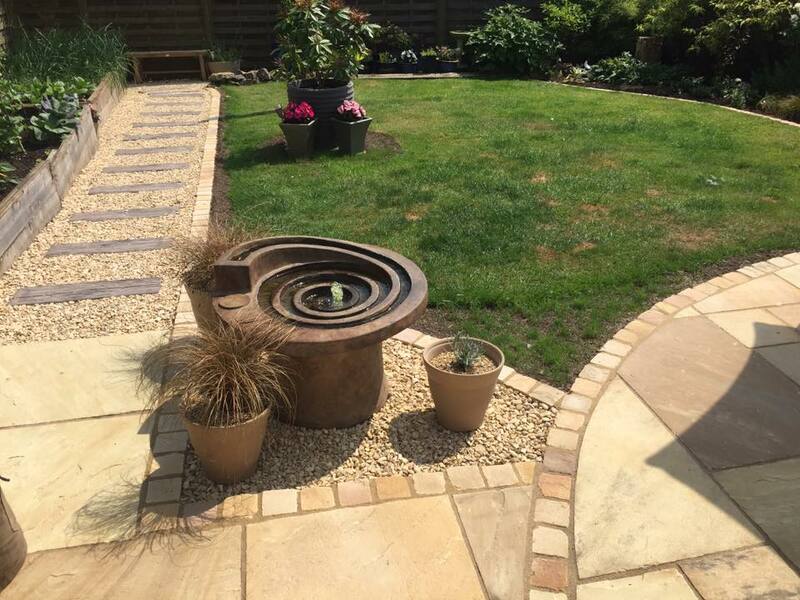 We use a variety of materials including flagstones, concrete, block paving, resin and asphalt and granite and limestone. 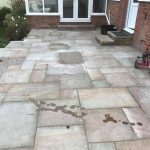 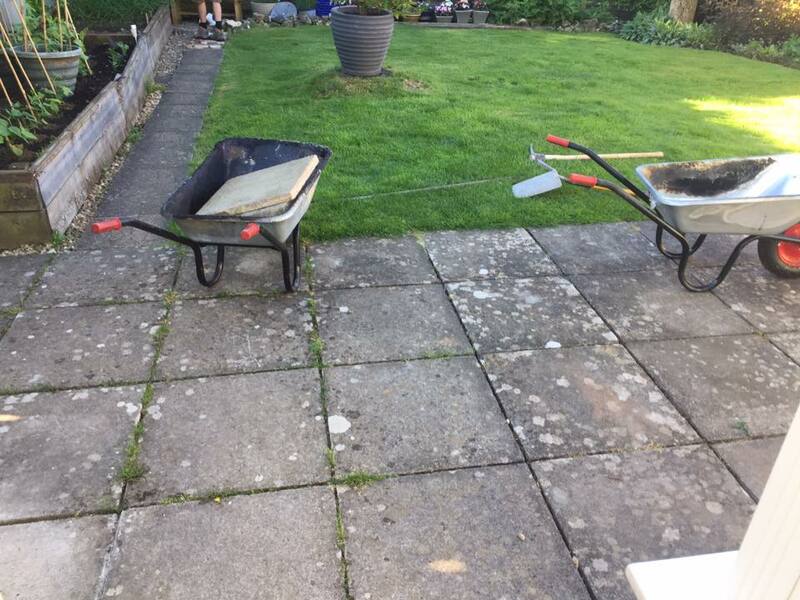 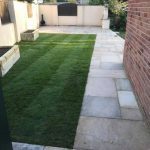 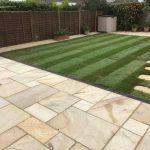 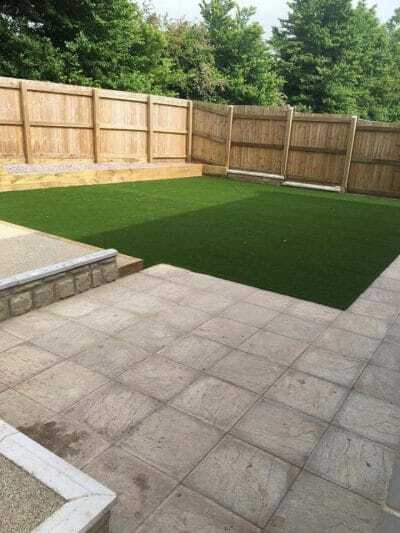 Here at High Standards, we can off you a free, no-obligation quote, as well as answer any question you may have, regarding your patio and paving. 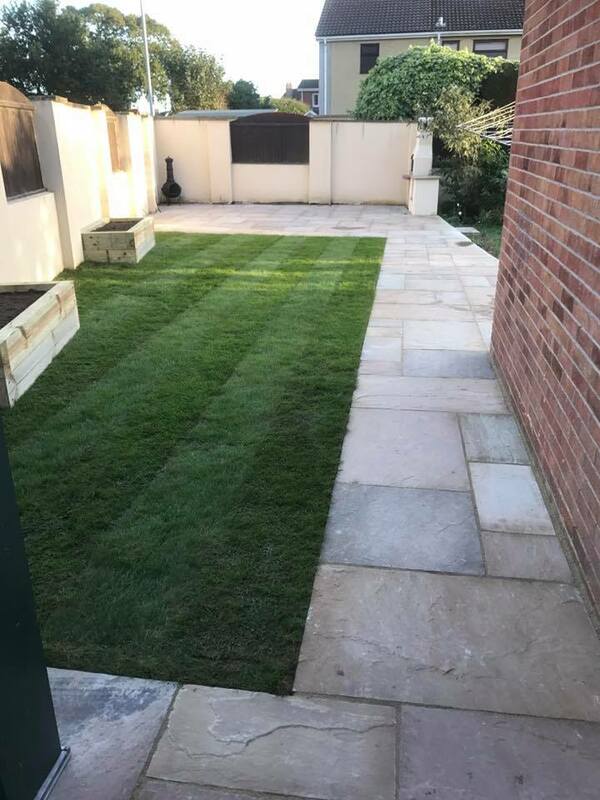 Get in touch today by calling 01749 939347. 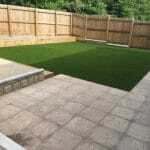 Alternatively, contact us online and one of our friendly team will get back to you as soon as possible.